Watch The Results of India General Elections 2014 Live On Asianet News. The Malayalam News Channel Asianet News Is Broadcasting The Live Coverage of India Elections 2014 Results. The Counting Day Of India Elections 2014 On 16th May 2014. 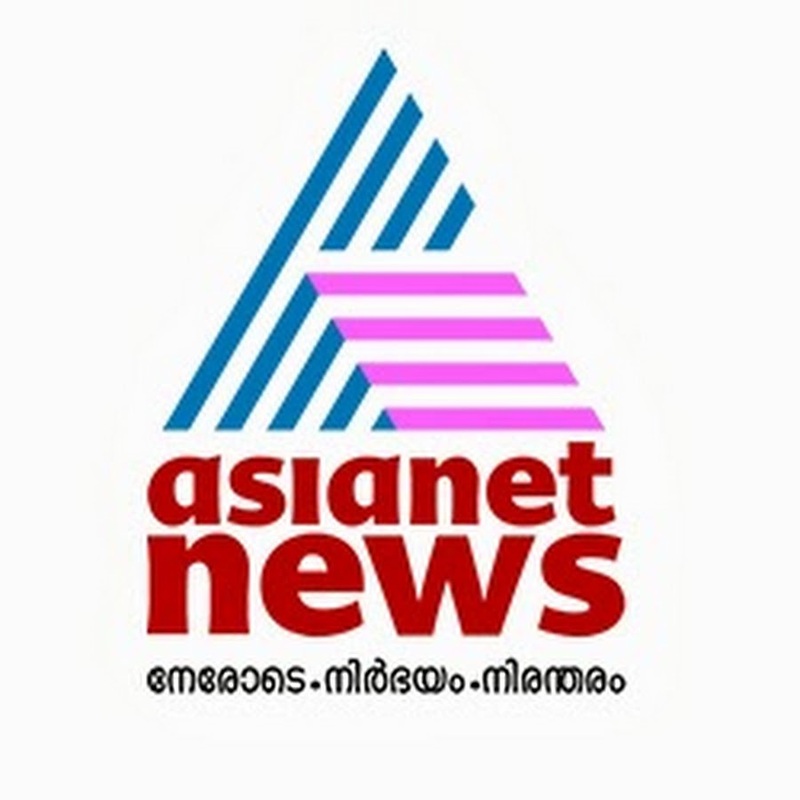 Asianet News is One of The Top Malayalam news channel. The Channel Will Telecast Live Election Results, Debates On The Counting Day. Asianet News will Show The Updated Results Of Kerala Election Results 2014, National Election Results etc. Watch Asianet news Channel On The Counting Day. Who Will Rule India For The Next 5 years, is Narendra Modi or Any Other. India General Elections 2014 Updates Will Start From Very Morning On The Channel. Check The Other Posts too.All The Major Malayalam Channels Is ready For The day 16 May 2014. Janavidhi 2014 Android App By Asianet News – There Is an android Application For The Live Election Results 2014. You can Download It From Google Play Store.